Just a random dilemma I’ve been thinking about this past week. 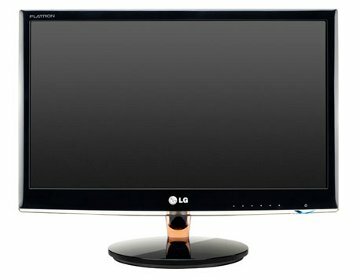 It’s the cheapest IPS 1080p monitor in the local market right now. Combined with my recent purchase of a somewhat high-end video card, this will make playing upcoming games (Deus Ex, Battlefield, Space Marine, etc) much more satisfying. Probably the least practical of the choices in this post. I mean, I already got 3 freaking monitors and I’ll have to “donate” one of them to replace the aging CRT monitor my parents use in their desktop. 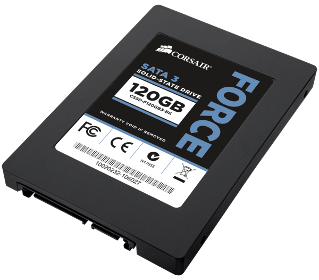 Buying this would achieve 2 things: first, my main rig would be much faster as it will replace my aging SSDs; and the other is that I could use the old SSDs to make my laptop much more faster just by replacing the HDDs. Cloning my system drive will probably take 2 days of trial and error. The benefits may or may not be noticeable since I’m just upgrading an existing RAID-0 SSD setup. And since my gigs are nearly over, I don’t have any use for a speed upgrade on my laptop. Overall, however, this is the most practical choice of the three. Properly configured, a web app running on a single Linode instance can handle thousands of concurrent requests. The opportunities here are endless. The opportunities are endless. There’s no guarantee that I’d do something revolutionary or even profitable on a new VPS. 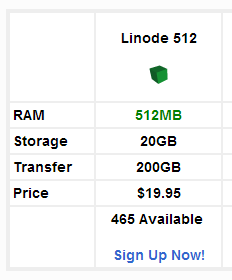 And besides, it’s not like this Linode instance is running at 100% capacity.